The Jamaica National Flag was first raised on Independence Day, August 6, 1962. It signifies the birth of our nation. The Flag brings to mind memories of past achievements and …... The flag of Jamaica was adopted on 6 August 1962, the original Jamaican Independence Day, the country having gained independence from the British-protected Federation of the West Indies. 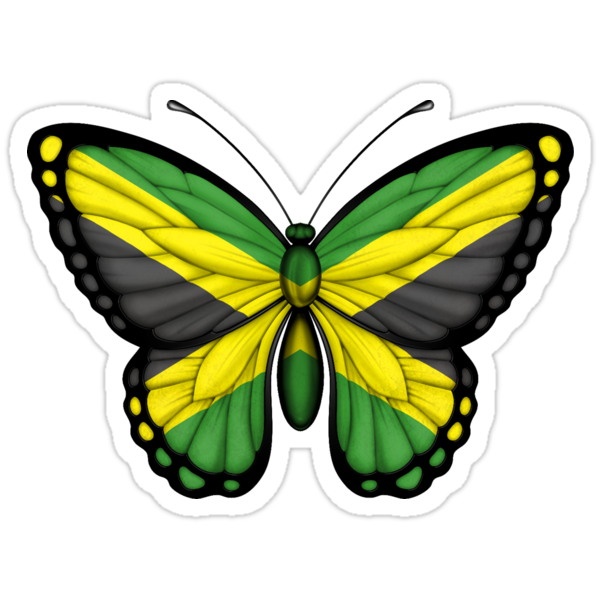 The flag of Jamaica was adopted on 6 August 1962, the original Jamaican Independence Day, the country having gained independence from the British-protected Federation of the West Indies.